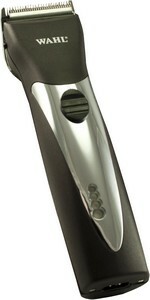 Mains/rechargeable, this powerful styling tool with its stylish chrome lid deserves pride of place in your salon. A convincing 120 minute run time on a 120 minute quick charge. NiVIH batteries with no memory effect.